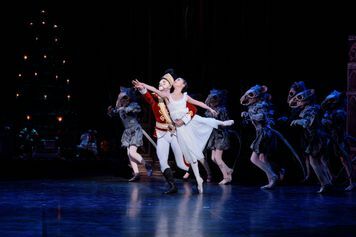 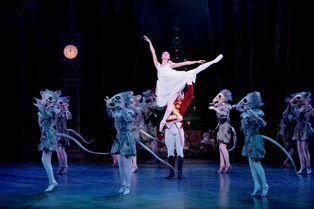 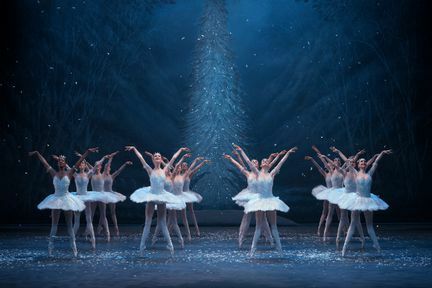 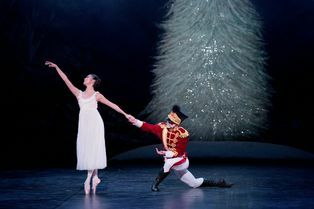 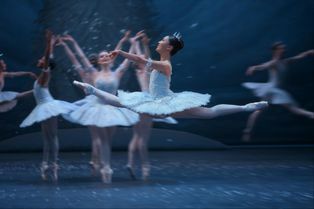 The magical Christmas ballet for all the family, with exquisite dancing and Tchaikovsky’s glorious score played live. Over 100 dancers and musicians bring Nutcracker to life. On a sparkling Christmas Eve in a frost-dusted Edwardian London, Clara and her enchanted Nutcracker doll discover a magical world, where she battles with the Mouse King and meets a handsome stranger. 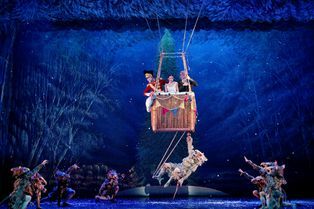 As the air grows colder, Clara and her valiant Nutcracker take a hot air balloon ride across London to the glistening Land of Snow where her adventure really begins. 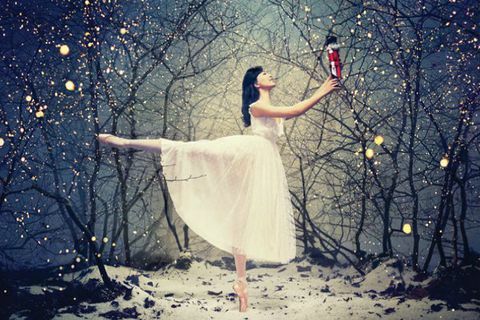 From the sound of the orchestra tuning up, to the final bows and cheers, a trip to English National Ballet’s Nutcracker is an unforgettable Christmas treat. 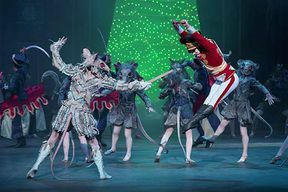 Nutcracker - English National Ballet is not available to book, please sign up to our newsletter for updates and offers on forthcoming and available shows.